Since we are considering a topic that has to do with the society, there is a need to check the belief system of the people and this can be gotten from the definition given by us in our second write-up for this week. It is from the definition we will be able to know if there is a general belief in the power of reading. We stated that a society is a group of individuals involved in the persistent social interaction, or a large social group sharing the same geographical or social territory, typically subject to the same political authority and dominant cultural expectations. From our definition, they are keywords that would better answer our question and we will examine them one by one. The first group of words of a phrase that is glaring to the eyes of a reader is “A group of individuals”. Let’s talk about this for a while. These words simply mean that this individual is not in any way related but became related by the reason of what brought them together, they come from a different background with different ideology and mindset. The second group of word or phrase that will be examined is “persistent social interaction”. Our focus on these would be the word persistent and the word persistent is defined as continuing firmly or obstinately in an opinion or course of action in spite of difficulty or opposition. These suggest to us that the more they persist despite the difficulty or opposition, the more the bond of social interaction is formed. The last group of word that we need to consider is “dominant cultural expectations”. The word expectations suggest to us that there is something that they are expected to deliver based on their dominant cultural background. In view of the above-analysed question and having examined all side, we can boldly say that the society we find ourselves do not have a general belief on the power of reading, why some believe that reading is that, others believe otherwise. 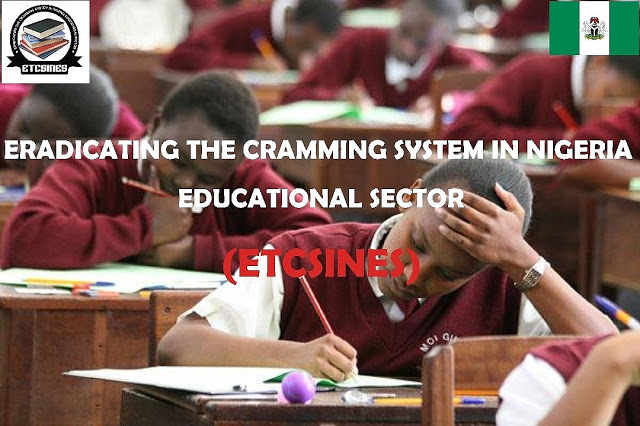 Everyone with a different opinion and this is one of the main reasons why we still have cramming in the system, assuming we have a general belief on the power of reading, the issue of cramming will be done and dusted with, it would have nehad have surface in the first place.